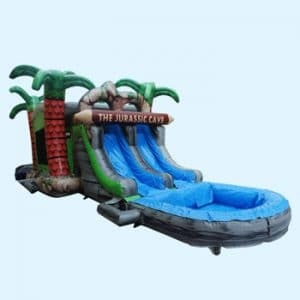 Central Florida’s Top Bounce House Rental & Water Slide Rental Company! 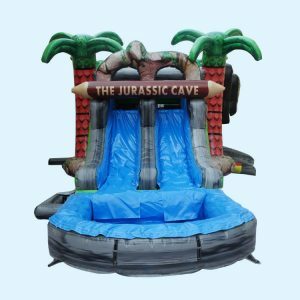 Welcome to Xtreme Jumpers and Slides, Inc.
Scroll below for our Huge Selection of Party Rental Equipment and Inflatables! Xtreme Jumpers and Slides, Inc., is now servicing most parts of Pasco County, Orange County, Hillsborough County, Polk County, Osceola County, Hernando County, Seminole County and Lake County. We are the One-Stop shop for your event needs. 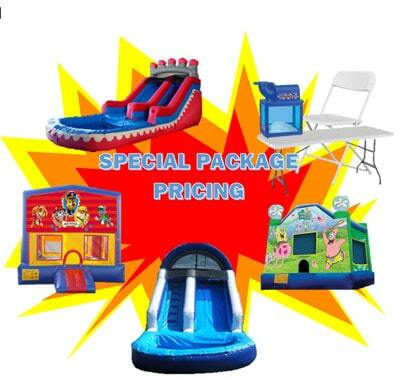 We specialize in bounce house rental & water slide rental, obstacle course rentals, inflatable castles, water bounce house rentals, dunk tanks rental, photo booth rental, joust rental, bungee run rental, Sno Kone, Sno-cone rentals, popcorn machine rental, cotton candy rental, table chair rental, tent rental, sidewalk games rental, and much more. 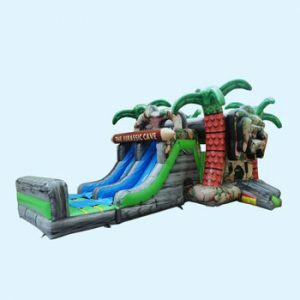 The Best Selection of Bounce House Rentals & Water Slide Rentals in Town! 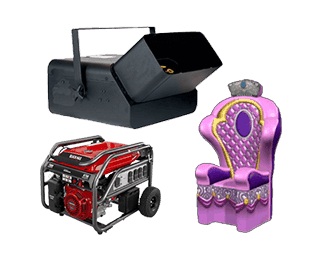 A Trusted Party Equipment Rental Service Company. 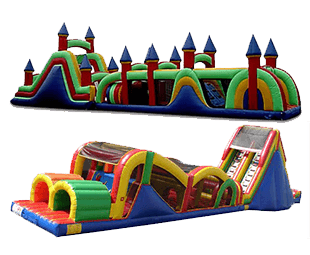 Over the past 12 years, we have had the pleasure of providing Bounce Houses and Water Slides to some of the largest companies such as WalMart, McDonald’s, Checkers, Sam’s Club, Walgreens, Marriott, as well as numerous public, private, charter schools, and local churches. You can find us at many local festivals- Sparklebration, Scarecrow Festival, Rattlesnake Festival, Kumquat Festival, and Downtown Zephyrhills Founders’ Day and Halloween Festival. 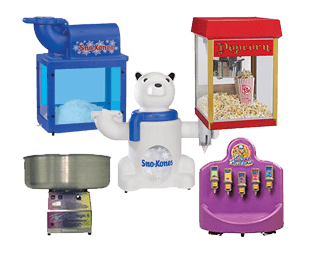 Our local businesses, families, and children’s birthday parties remain our main focus. 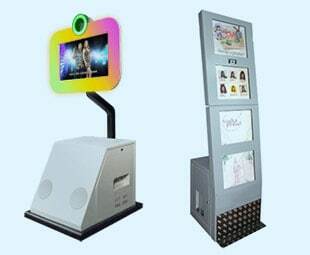 With over 10,000 parties and events under our belt, we have learned to listen to the needs of moms, dads, aunts, uncles, and grandparents, as well as their budgets, and age groups, to deliver the right photo booth rental, dunk tank rental, bounce house rental, water slide rental, or inflatable for their child’s special day. When working with schools, churches, and day care centers, we give our undivided attention to their needs and requests, such as space, budget, electricity, water, age group, and event size. Prior to the event, we are more than happy to meet with our customers at the event property or venue to do a walk through. 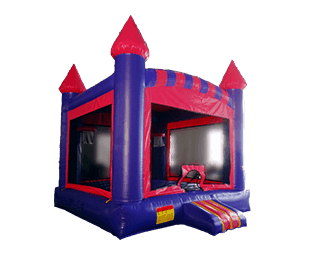 We safely secure all our inflatable rentals to the ground, this prevents our bounce houses going airborne. 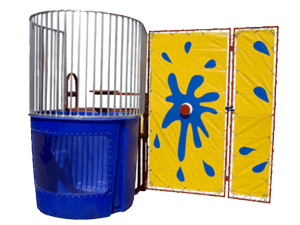 Over 100 Bouncy Castles, Inflatable Games and Water slides to select from. 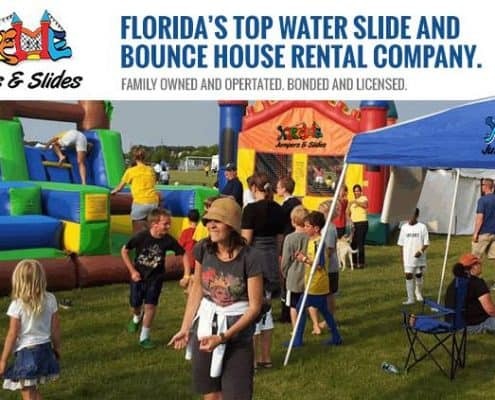 With over 100 inflatable bounce house & water slide rental units, we are proud to have not only some of the largest water slides but the widest variety of inventory in Central Florida. 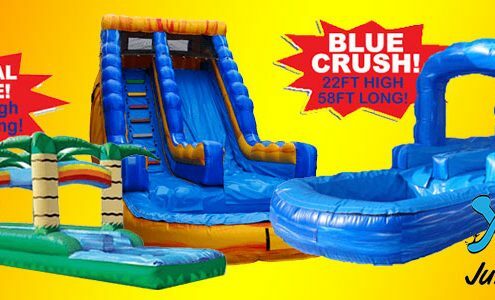 If you are looking for an obstacle course, we have a huge selection with many different sizes and styles. 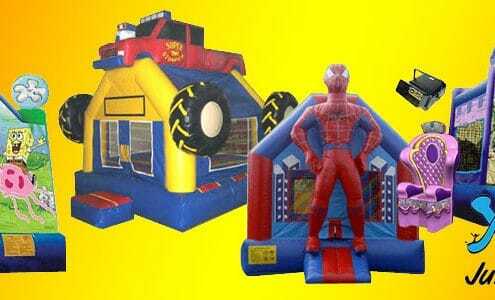 If a bounce house is what you are looking for, we have themes such as Disney Princess, Mickey Mouse and Friends, Monster Truck, Spiderman, The Little Mermaid, Star Wars, Minions, Spongebob, Toy Story, Cars, Superman, Superheroes, Dora, Teenage Mutant Ninja Turtles, Frozen. Tinkerbell, Pirates, Sports, Luau, Paw Patrol, and more. 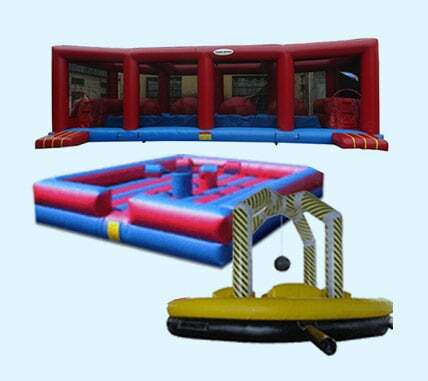 We are Central Florida’s largest family-owned bounce house & water slide rental inflatables company. My wife, a middle school teacher, and I have 3 children. I have coached AAU and high school baseball. Together we spent the majority of our lives working with children. Moms and Dads love to create memorable birthday parties and our company plays a crucial part in making these parties fun. My name is Jason Ladd and I am the owner of Xtreme Jumpers and Slides, Inc. Please give us a call at (352) 999-0703. We would love to help make your event, no matter how big or small, memorable and successful. Amazing Selection of Bounce Houses and Water Slides! Each Unit is carefully inspected, Cleaned and disinfected after use. Always FREE delivery, set-up and pick-up! 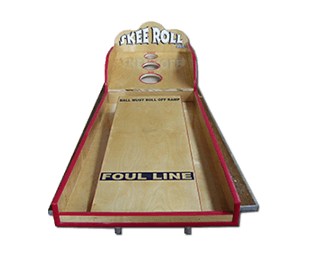 LARGE SELECTION OF Party Equipment and Inflatable games in Central Florida. 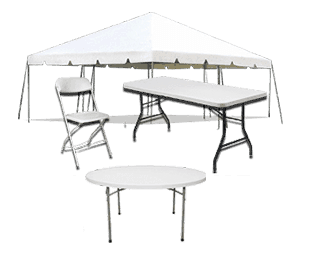 Tents, Tables and Chairs - We Have Them! Photo Booth, Rock Wall, Bungee Trampoline – No problem! Give us a Call. How safe is your bounce house rental? Summer is coming... time to inflate the water slide fun! 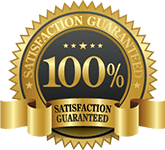 We value your satisfaction. Please review your experience with us. Thanks!